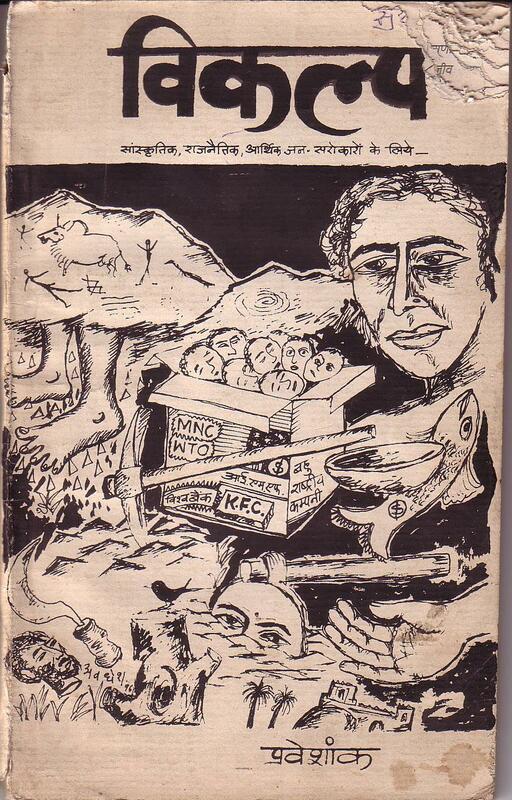 हम कविता क्यों पढ़ें ? WHY SHOULD WE READ POETRY ? 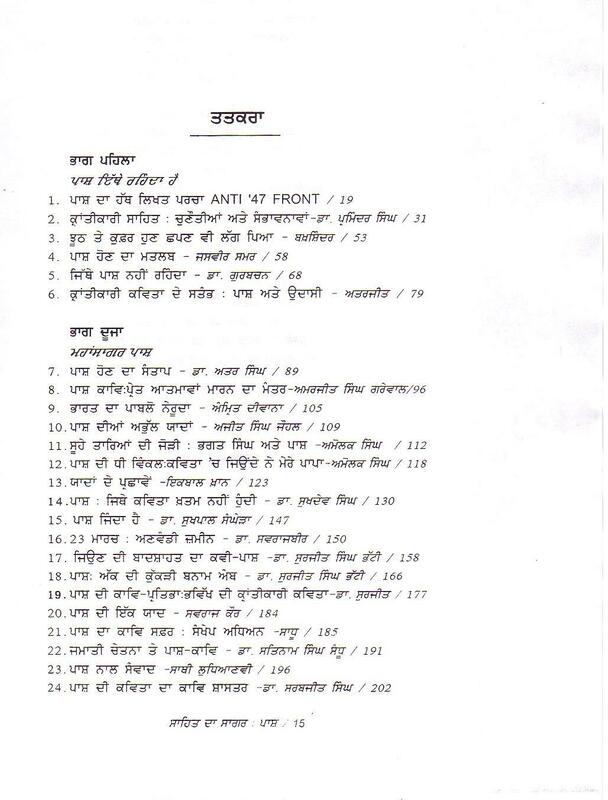 कविता यह काम कैसे करती इस पर बात अगली बार…. 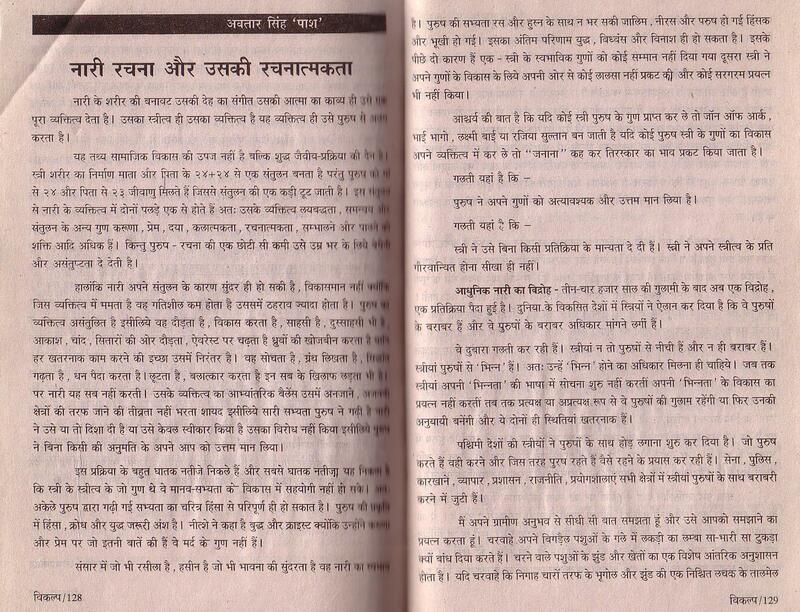 Translating Pash has been a very hard yet rewarding experience.It took me about three years. I had to overcome a few hurdles. 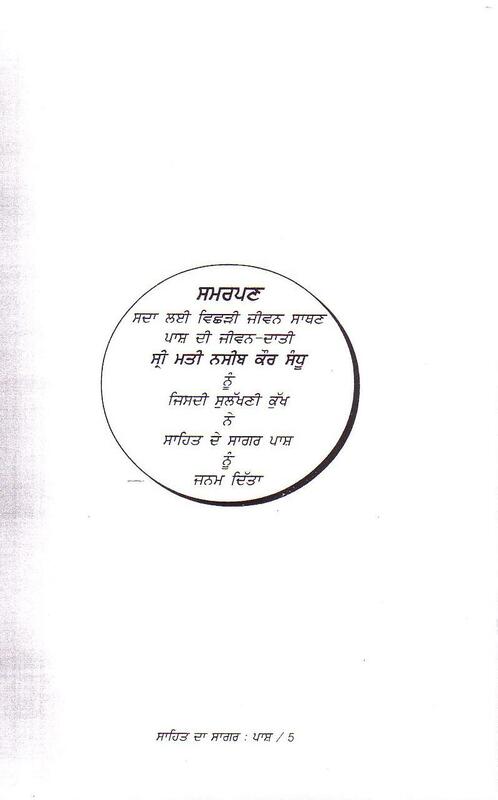 The main hurdle was my inability to read the Gurmukhi script.I had learnt the script during my school days but I had lost contact with it later because I have spent most of my life outside Punjab, mainly in Delhi and in teaching and writing in English. 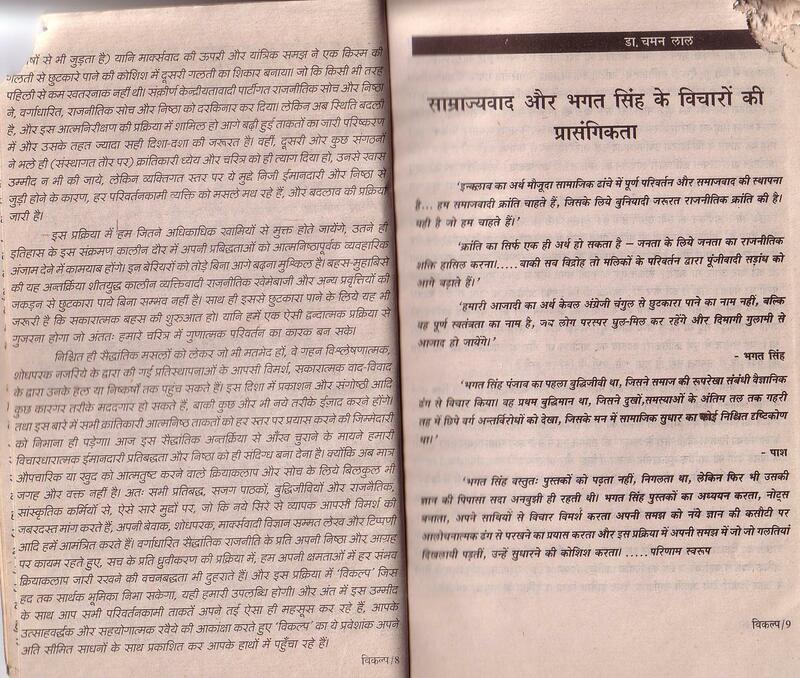 I had to learn to re-read the Gurmukhi script. 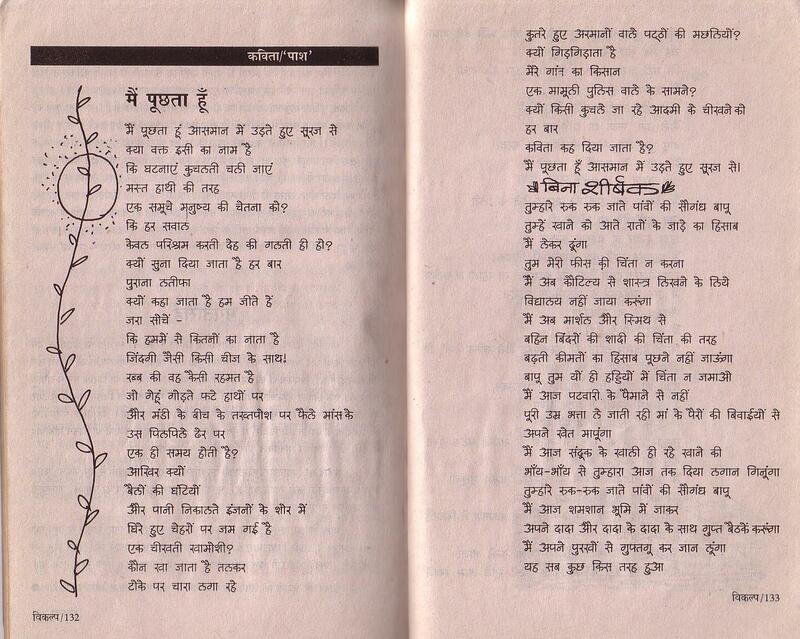 Before translating Pash I had translated another Punjabi poet, Late Dr Puran Singh, into English. I published his collection of 34 poems (Rattan di Rut) along with my translations into English (A Season of Nights) in 2006. 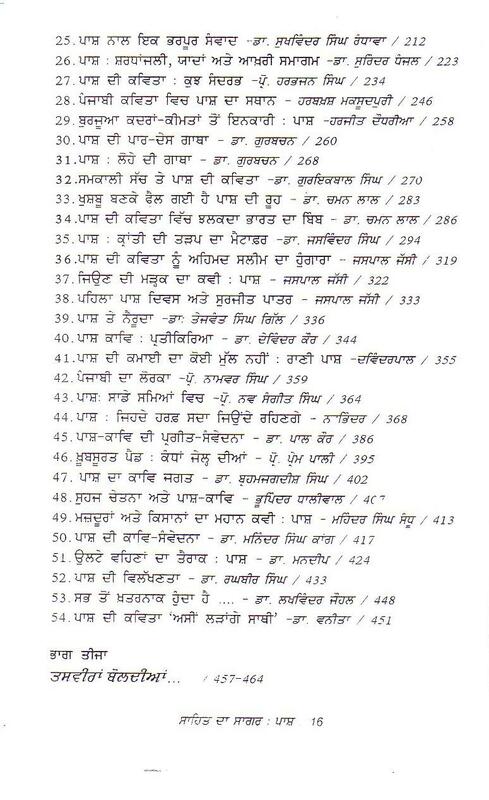 This helped not only in improving my reading skills in Gurmukhi but also becoming familiar with the Punjabi poetic tradtion and literary history. 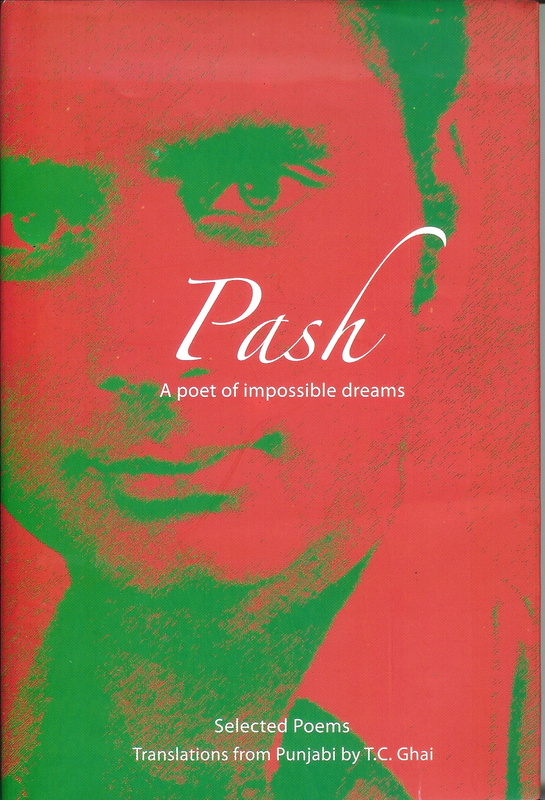 I began working on translating Pash in 2007. 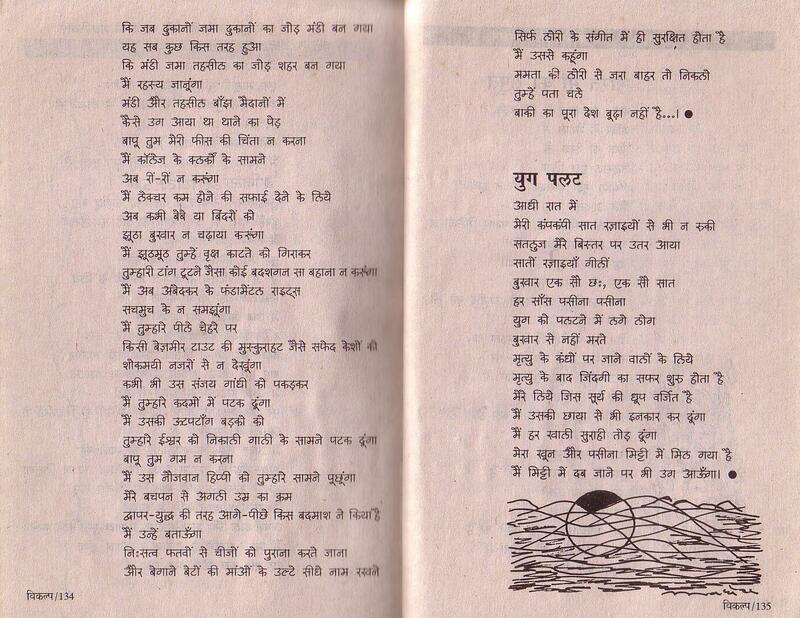 I first read Hindi and English translations Of Pash’s poetry and then read him in original.Pash’s language also posed many problems but since I’m myself a Doabia they were not unsurmountable.I was born in Nakodar (my nanke) and my first 6 years of schooling took place in Nakodar, Hoshiarpur and my native village Patara in Jullandhar district. Friends and relatives also helped where the dictionaries failed. 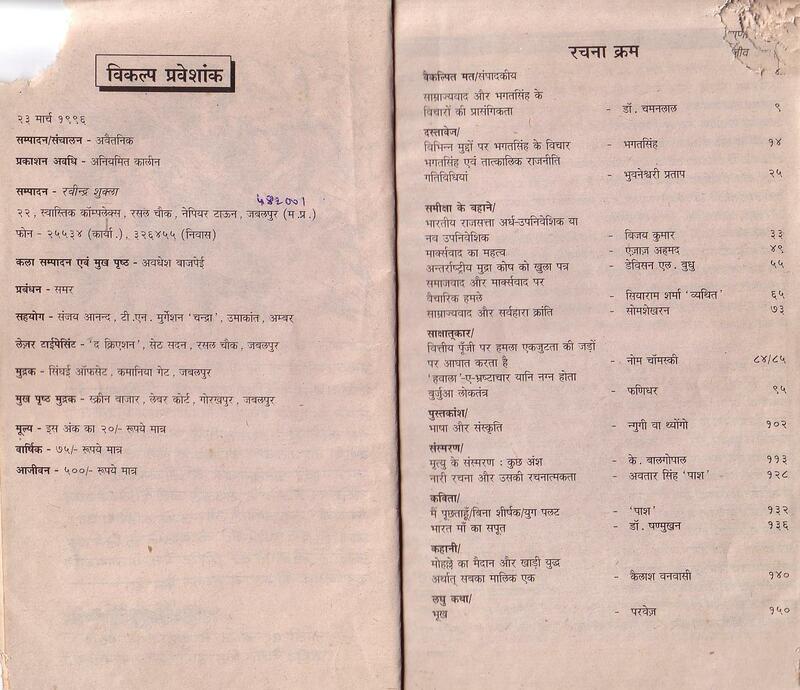 I read in original his contempraries, particularly Lal Sing Dil and Sant Ram Udasi. 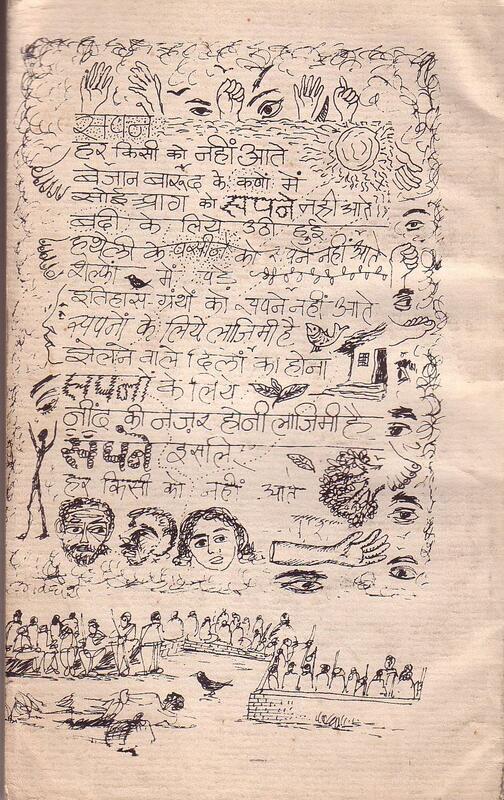 I also read about Pash, much of the avaiable literary criticism on Pash and Naxalite poetry in original Punjabi apart from the materials available in Hindi and English, in books and on the Internet.I also read Pash’s diaries and letters in original as well as in translation. All this was not enough to understand Pash. 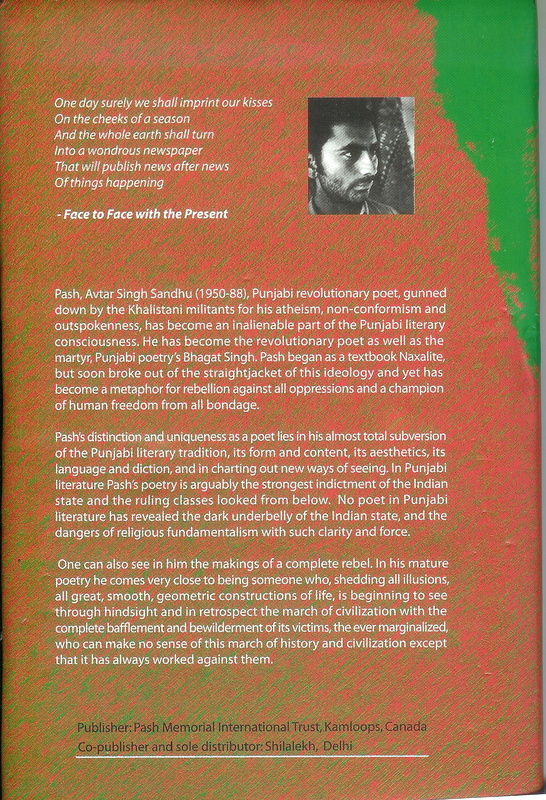 So I read about the Naxalite movement in general and particulary in Punjab, about the Sikh history and traditions, the Gadar Movement and Bhagat Singh to have a better understanding of the poet. Many friends in Delhi and Chandigarh also helped to unravel some difficult areas.My own training in English literature and knowledge of the European and Latin American literature and a modest understanding of Marx and Marxism were also useful. The next problem, after I had obtained a reasonable understanding of the poet, was to translate him into English, a language that is culturally so alien to Punjabi and specially the kind of language Pash used. Pash’s language is almost totally colloquial and he does not hesitate to use slang and seems to be consciously avoiding the literary embellishments of the Punjabi literary tradition. To achieve a semblance of an acceptable translation I had to stretch my own resources of both the languages as well as desperately forage through dictionaries in both the languages.Although Pash is often complex and meditative, since he is a revolutionary poet he speaks directly and, except in some of his songs, his language is very close to prose, and rhythm in his poetry is spontaneous;it is the rhythm of the spoken word uttered by a revolutionary in all its rhetorical shades. It is the tone and natural rhythm that are more important in Pash than any artificially imposed rhythm and metre. It has been easier to capture the tone of his poetry and often his rhythm. The cultural nuances and many other things have been lost. I have tried to use the shortest and the simplest word or phrase or collocation, and avoided heavily literary or ponderous expressions. So my translations are more prosaic than poetic. It is for the readers to judge how well or badly they come off. 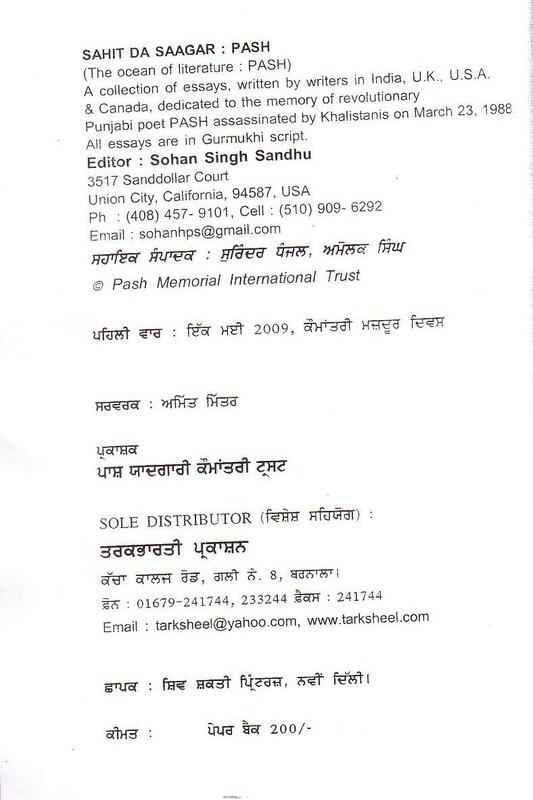 One big, may be very crucial in some ways, deficiency in my translations has been that I did all my work outside Pujnab without visiting Pash’s village or Punjab or talking to many people who had known him personally. How far this has affected my translations and understanding of Pash as a person can be judged by the readers alone. 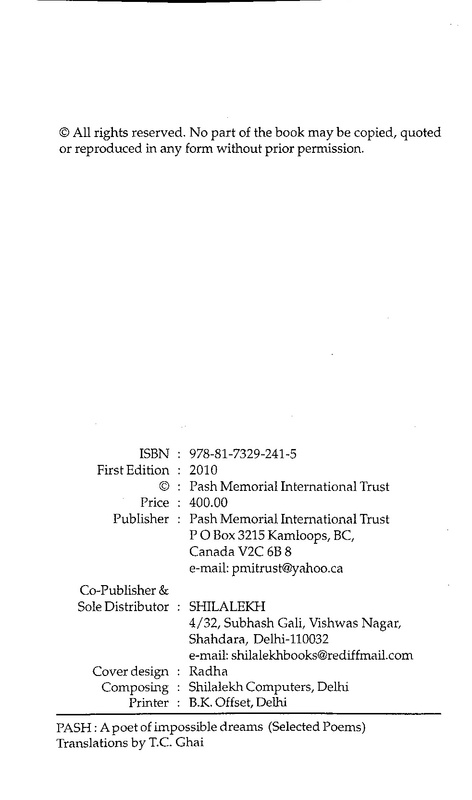 The book is published by Pash Memorial International Trust. Prof. T.C. 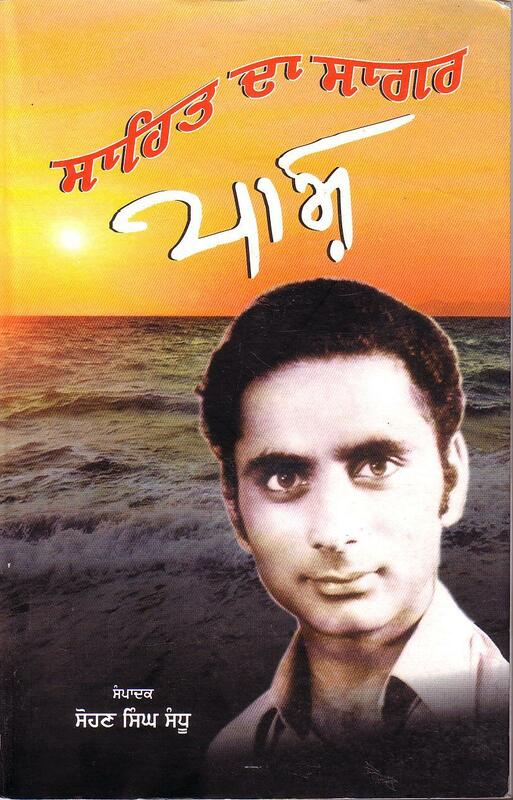 Ghai (Born 1937) retired from one of the Colleges of Delhi University in 2002. 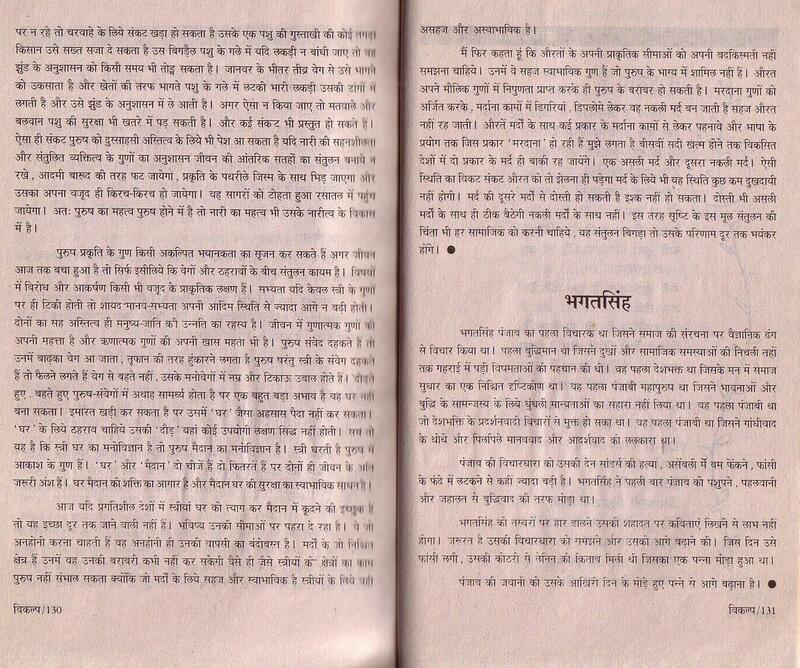 He has published two short novels and a Hindi translation of his short stories, Adamboo, originally written in English. 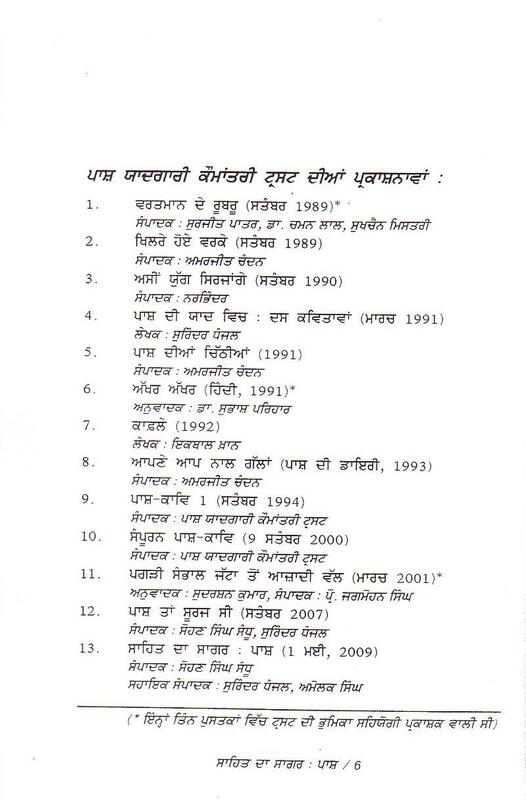 He has translated a Punjabi poet, late Dr. Puran Singh Kanwar’s collection of poems, Rattan Di Rut (1984), into Hindi in 2000 and English in 2006.